We are very excited to announce that author and biographer Miranda Seymour will be joining our other speakers in the expert panel. Miranda’s books include lives of Mary Shelley (2000) and Robert Graves (1995) and the award winning memoir: In My Father’s House. 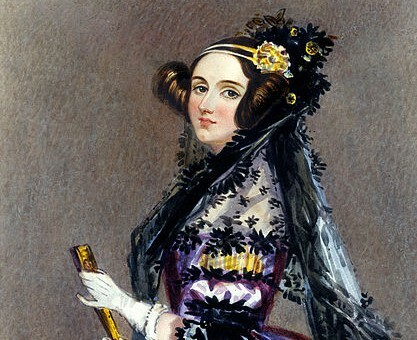 She is currently writing a twin life of Annabella Byron and Ada Lovelace, which focuses on the making – and breaking – of Victorian reputations. She is a Fellow of the Royal Society of Literature and has been a Visiting Professor at Nottingham Trent. This entry was posted in Uncategorized on 09/11/2015 by adalovelaceworkshop.